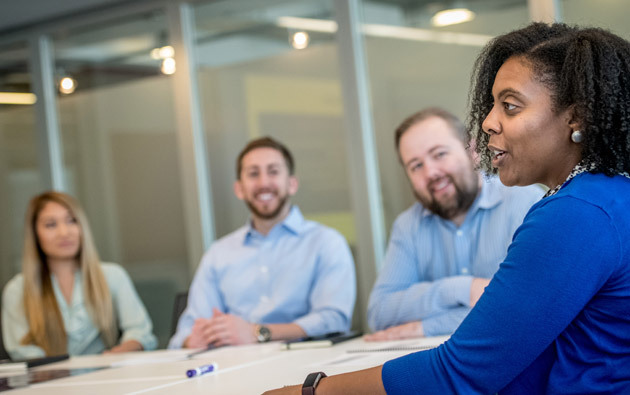 Creating a better way to liveis the purpose that binds AvalonBay associates.With over 280 communities and nearly 84,000 apartment homes, you have endless opportunities to make a difference in our residents’ lives.Our culture is built on purpose and our core values , which is why Glassdoor ranks us as one of 2019’s Best Places to Work.If you’re looking for rewarding work with unparalleled benefits, we would like to hear from you. At AvalonBay, we’re always looking for customer-focused, dedicated and hard-working professionals to join our Maintenance Technician team. Working at one of our beautiful apartment communities, Maintenance Technicians ensure the physical condition of apartments, common areas and amenities. You will be working with the best and brightest individuals in the industry, and will enjoy a compensation and benefits package that is as competitive as any in the business. A job with AvalonBay is an opportunity to advance your career in bold and exciting new ways. If you have a positive attitude, exceptional customer service skills, and you are a team player; we would love to hear from you!